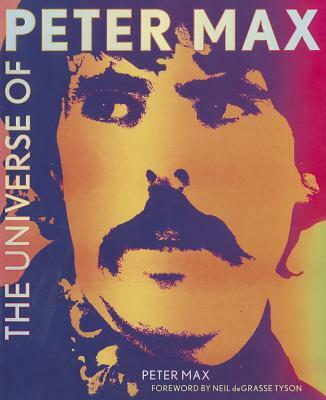 Enter The Universe According to Peter Max. A true Pop Art icon—one of the world’s most well-loved visual artists—Peter Max now offers us an intimate, unprecedented look at the inner workings of his imagination. Vibrantly colored artwork accompanies fifty evocative personal essays in which Max, for the first time ever, shares his life story and personal philosophies. Fans of pop art, psychedelic illustration, and the art of underground comics will revel in Max’s unique, unforgettable illustrations and in the details of his own captivating creative odyssey. Peter Max is a pop culture icon unto himself. His bold colors, uplifting imagery, and uncommon artistic diversity have touched every phase of American culture. He lives in New York City.